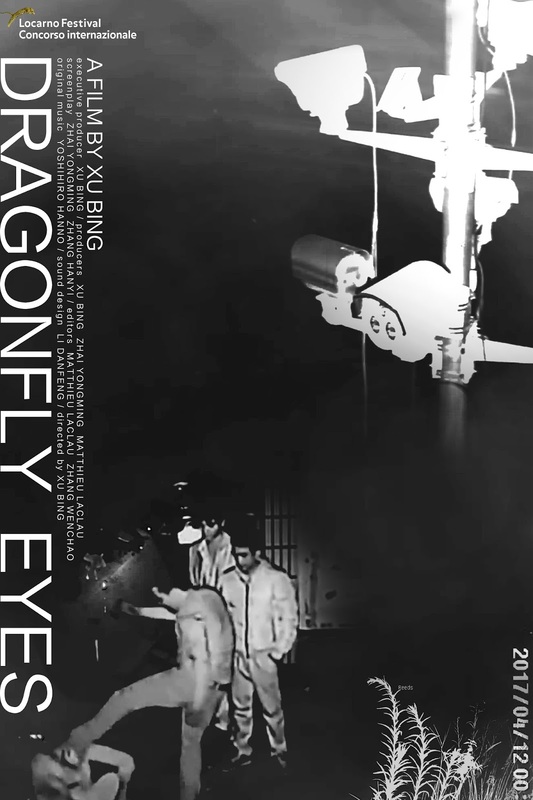 Made up of surveillance footage, closed circuit TV footage and it would seem Internet clips, DRAGONFLY EYES tells the relationship between a boy and a girl...kind of. The plot comes from one of the voiceover narrators who tells us her own story as she goes in and out of a Buddhist temple to become a nun and how the course of her life changes. Interspersed with the story footage we get other footage that forces us to ponder our recorded word. At times arresting and overwhelming DRAGONFLY EYES forces us to consider just how cameras and recordings have taken over our lives. Everything seems to be revealed from the most mundane acts (people sitting and waiting for a bus) to spectacular and unexpected images (a jumbo jet flops down out of nowhere). And it is all recorded with a cold unflinching eye (a woman seems to drown in the opening minutes and the camera never reacts). It is chilling and thought provoking. While frequently the sort of film you can't look away from the film kind of suffers from a couple of flaws that make the film less than perfect. First the film has several bits that go on a bit too long.Long shots of waiting for a bus or a street with traffic kind of wears thin after several minutes even with a voice over. The other problem is the electronic voice which is damn close to unintelligible at time (thank god for subtitles) and which more often then not doesn't add anything. It steers us in a way that isn't needed since the rest of the film does fine on it's own.